Well here we go again. 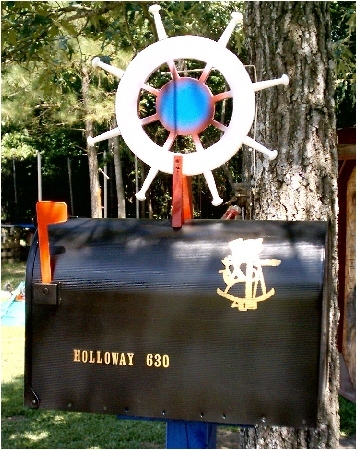 Lots of very unusual mailboxes you will never see anywhere else and if you do then we probably built it. 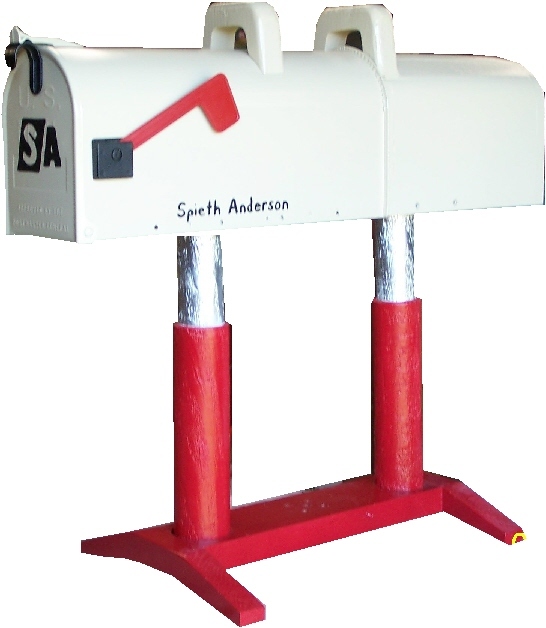 We can suit any need from a boat motor mailbox, to a hammer mailbox to pound away those bills!!! 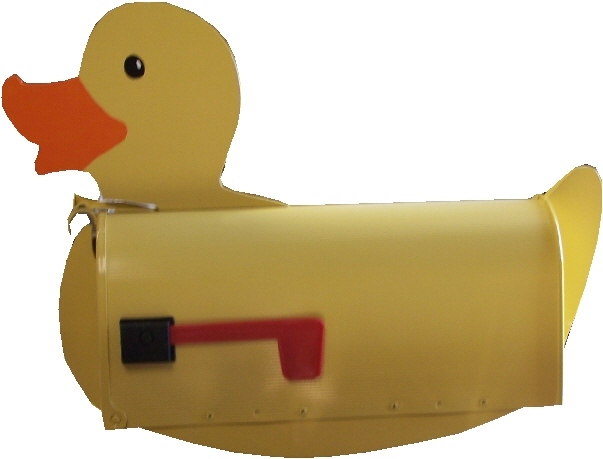 Or how about a Tug Boat mailbox to lug them away? 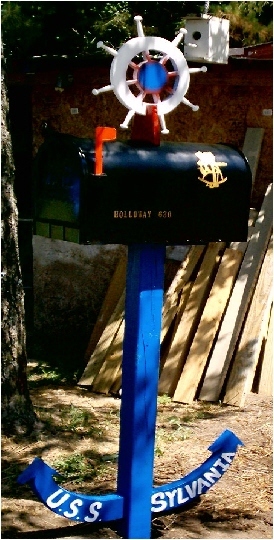 Whatever your fancy for a mailbox we can do it. 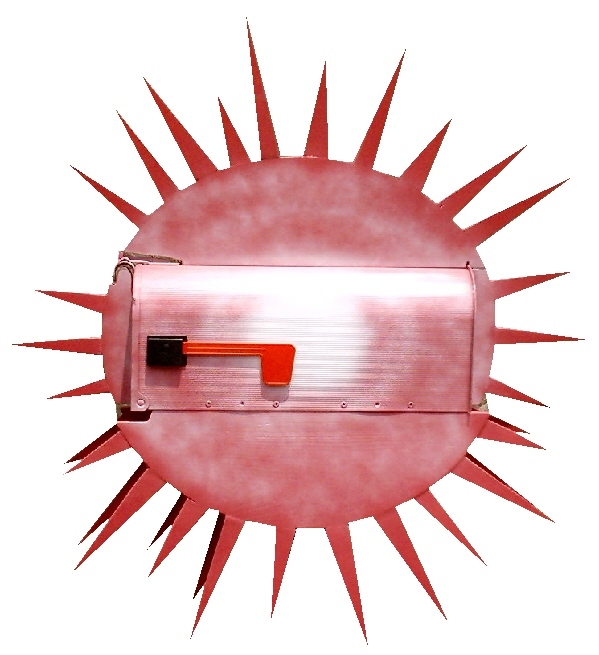 So email us now for your weird or unusual mailbox. We will paint the sunshine any color. 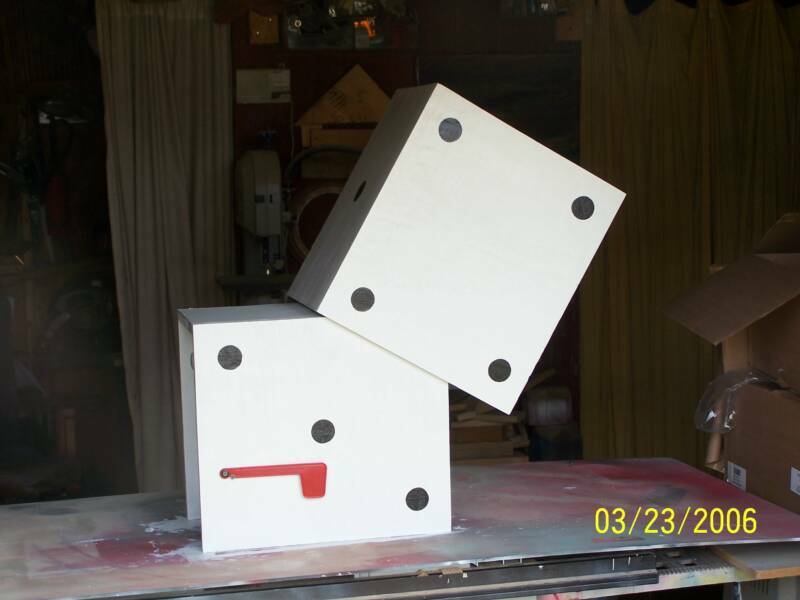 This is a custom job to match a business logo. Comes in two parts. 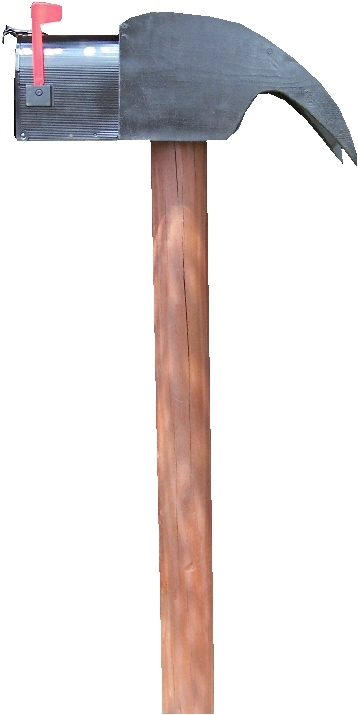 Post and the hammer head. Any brand available!!! 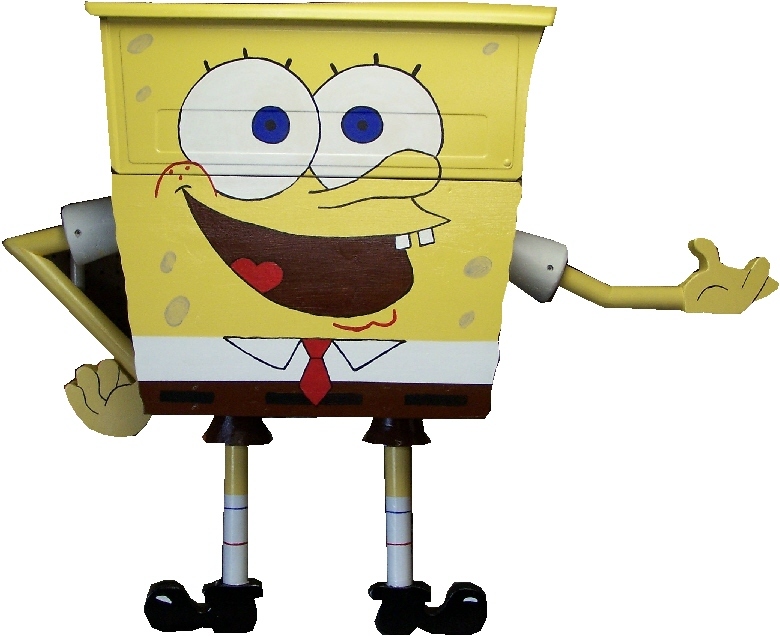 This is post/ mailbox and everything in one!!!! 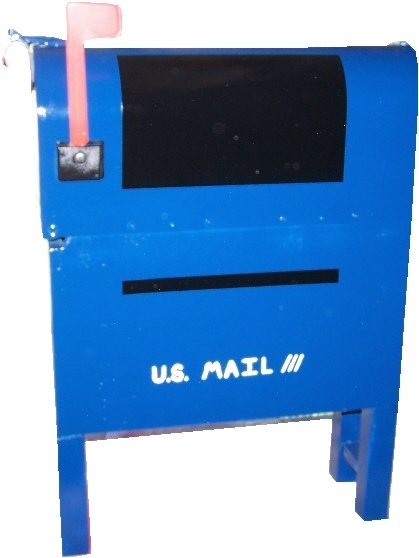 Shipping included on all Weird mailboxes anywhere in USA except Hawaii or Alaska. Email for quotes if outside the States or lower 48.